Dad and Mum met in a meadow. He took her up in his hot air balloon and they fell in love behind a cloud. They got married and had me and then when I was eight, there was this Thursday when he just didn’t come home. Mum had chops waiting for him under foil in the oven but he never got to eat them. For most girls, finding a place within the cliques, the hierarchies, and the gossip of a new school is tough enough. For Freya Star, it’s astronomically more difficult. She’s different; she is convinced she has been marked by something not of this world. She knows she is destined for something amazing, but when the girls at school start prying into Freya’s life, everything she thinks she knows starts crashing down to Earth. 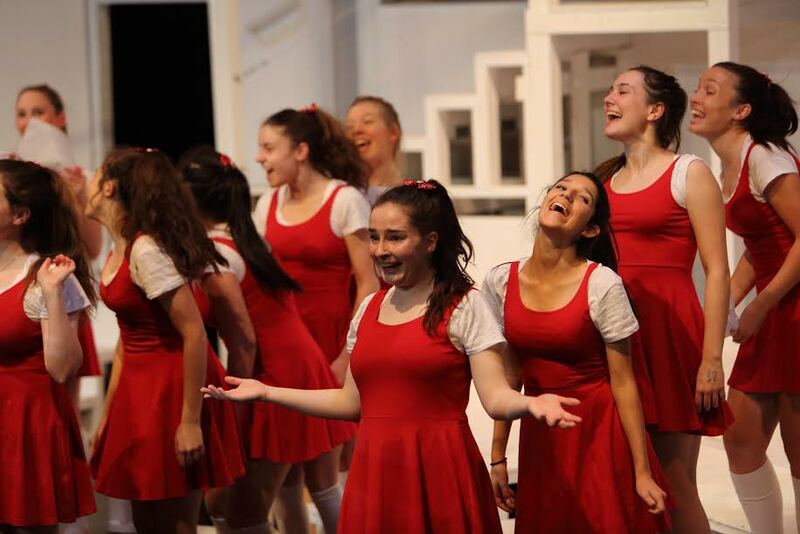 Written for Brisbane Girls’ Grammar School, The Chosen is much more than a drama about trying to fit in. It questions humanities place in the universe, and delves into our desires to be unique. It flawlessly blends realistic characters with tall tales and larger than life themes.